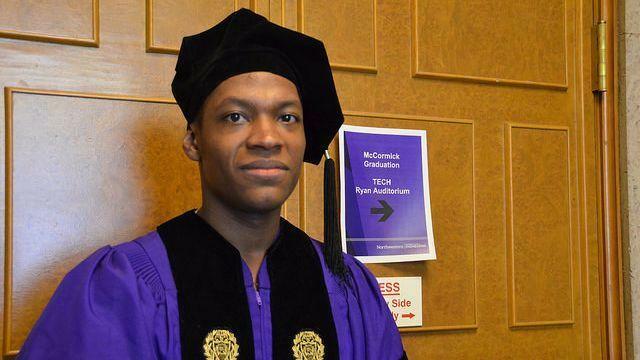 A former PhD student of Northwestern University, Lawrence Crosby, has finally won a settlement of $1.2 million as compensation for being arrested and accused of stealing his own car in 2015. He was tackled and arrested after a 911 call was made that he was stealing his car. 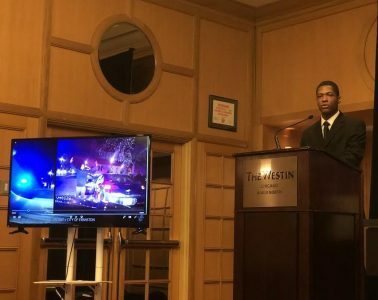 He won the settlement against the city of Evanston and four police officers who effected his arrest. 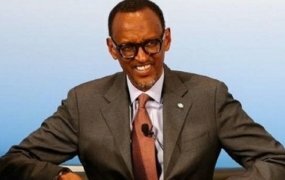 The incident happened on October 15, 2015, when a woman who accused him of being a thief called the police on him while he attempted to fix a loose part on his car. The woman had reportedly followed him as he drove from his flat to the university and called the police. He was tracked down by the police and Lawrence Crosby followed instructions while trying to explain to them calmly that the car was his. He was still tackled and struck at least ten times. According to Crosby’s attorneys, the police dispatchers and responding officers knew that Crosby was the owner of the car before taking him to the police station, interrogating and charging him with disobeying a police officer and resisting arrest, reports ABC news. Lawrence Crosby filed a court case in 2017 following the release of the dashcam video in January that same year after he was acquitted. The $1.25 million settlement was agreed on last week in the presence of Lawrence Crosby, his attorneys and the Evanston city manager, Wally Bobkiewicz, and will be approved on January 28, 2019, at the City Council, reports the Chicago Tribune. 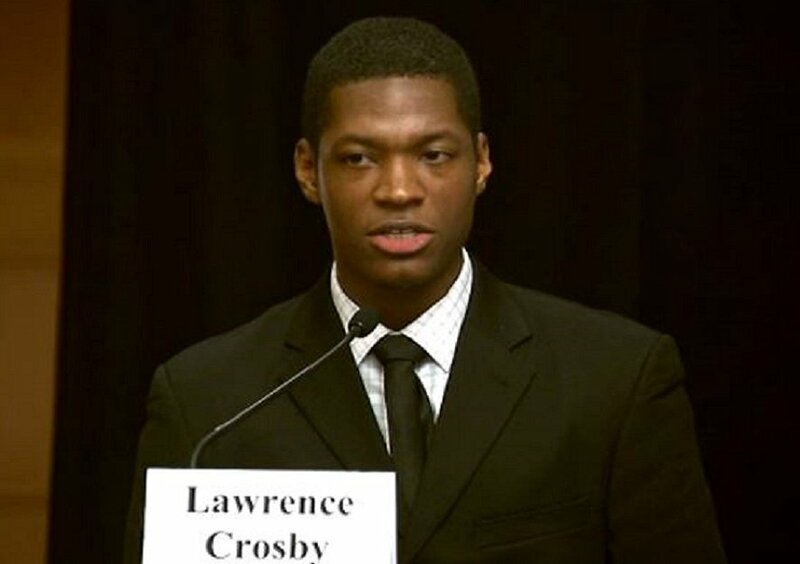 As part of creating more awareness about the unjust treatment of African Americans, Crosby said he is launching an initiative at his undergraduate alma mater, Stanford University, to end police mistreatment of people of color.